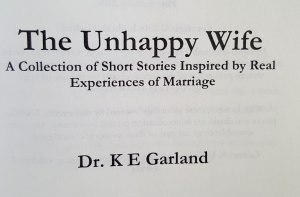 Another great part about publishing The Unhappy Wife is the overwhelming international support I’ve received. This review comes from Patty, who lives in Germany. 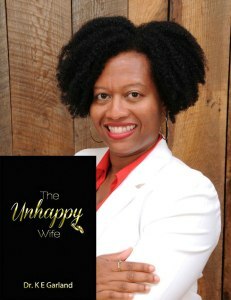 Her blog is quite positive; be sure to check it out! I don’t think I took the time out to congratulate you on your book. Much success to you!! I hope more people at our whole globe will follow and order a copy of your book!